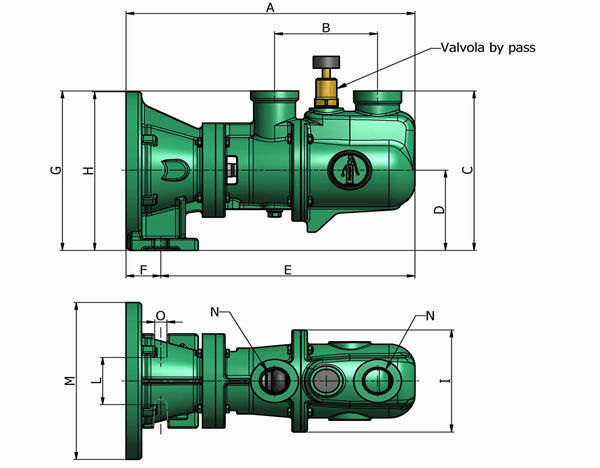 Hydraulics - Pneumatics > Pump > Wastewater pump > NOVA ROTORS s.r.l. R series NOVA ROTORS s.r.l. 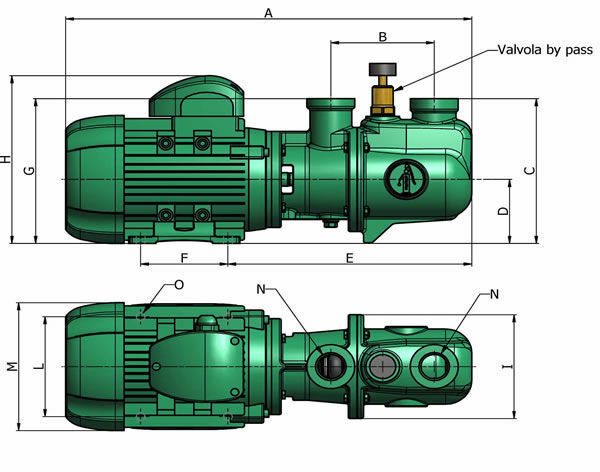 The R cast iron and bronze wobble pumps from Nova Rotors are manufactured with a condensed and linear design. 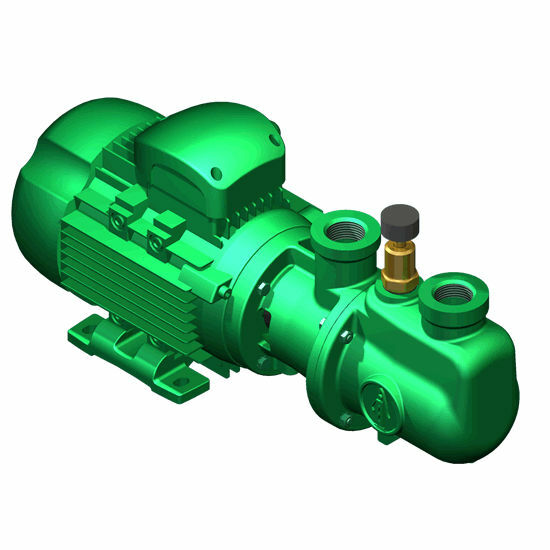 They provide operators with the performance that is at par with what they cost. These units are made to guarantee users with non-pulsating flows without compromising the physical, chemical, and organoleptic characteristics of the substrates. Moreover, these are ideally used for applications with black water, sludge, limewash, and the like.